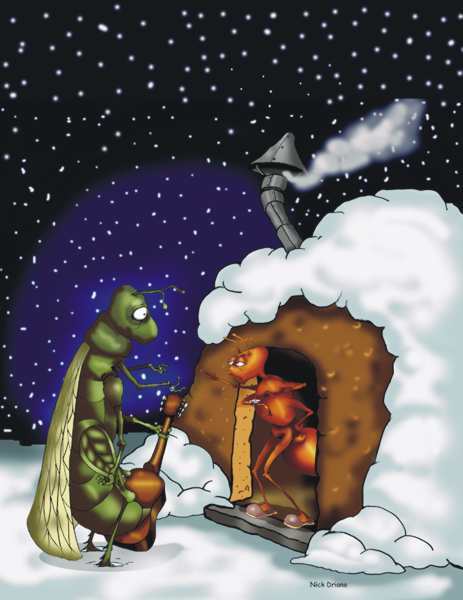 Just because it is winter in Woodbury, MN, doesn’t mean that your home will always be pest free. If you were a bug, wouldn’t you rather be inside a warm house than outside in these cold conditions? If you have noticed creepy crawlers around your house, Eco Tech is a local Woodbury exterminator that you can trust. Offering safe and all natural extermination methods, you’ll soon be walking around your home without these unwanted visitors lurking. When we started this company over 15 years ago, our staff at Eco Tech saw a need for pest control in Woodbury that kept the rest of your family, including your pets, safe from any harmful extermination chemicals. Whether you purchase bug spray from the local home improvement store or you sign up for services with one of our competitors, chances are the chemicals used to kill these pests are also harmful to you. At Eco Tech, we offer organic insect and pest extermination services that leave your family and pets unharmed! Make the Call – First and foremost, you must identify the pest problem and then give our team a call to let us know the issue you are experiencing. Inspect – One of our experienced exterminators will quickly arrive at your home to perform a thorough pest inspection. We will find pests that are posing a problem, find out how they are entering the home, develop a treatment plan and provide an affordable estimate. No contracts are required with Eco Tech. Exterminate – The next step is to perform our organic extermination services so that these pests are caught in their tracks! Repair – Some of these unwanted pests can do damage to your home while they are visiting. If our team finds damage caused by these bugs, we can handle all of your repair needs as well! Why have to go hire another contractor when we can be your one stop shop for extermination and repairs? Prevent – Getting the pests out of your house through extermination is important, but you also have to take preventative measures to ensure they do not return. Our preventative measures are backed by a 4 year warranty, which cannot be matched in the extermination industry. So, if you have unwanted bugs lurking inside your home this winter and you are in need of extermination services in Woodbury, MN, Eco Tech is the partner for you! Give us a call today at (763) 785-1414 and we’ll get our organic extermination process started on your home promptly!